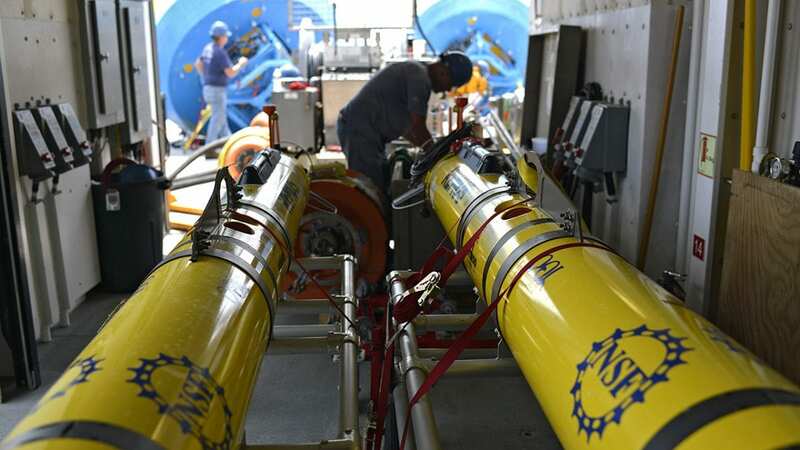 The Applied Ocean Physics and Engineering Department (AOPE) is a unique collection of scientists, engineers, technical support personnel and students conducting research into ocean processes from the turbulent surf zone to the abyssal depths. 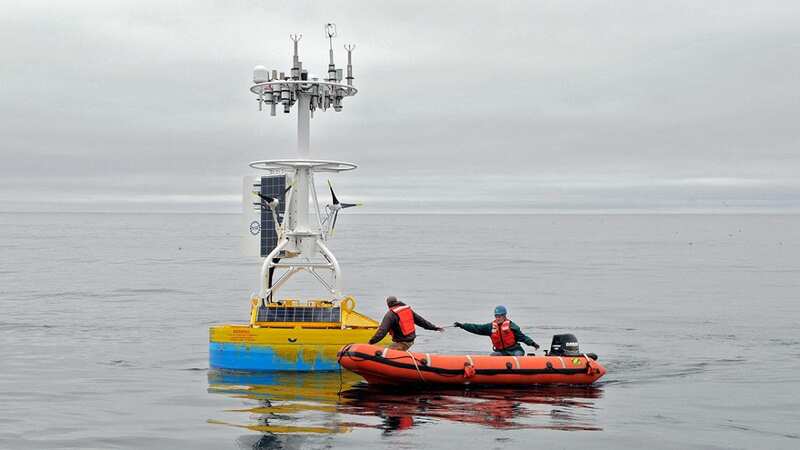 This research encompasses air-sea interaction on local and global scales, mixing processes, sediment transport, estuarine and coastal hydrodynamics, ocean acoustics, underwater communication, internal waves, signal processing, mooring dynamics, and physical-biological processes. 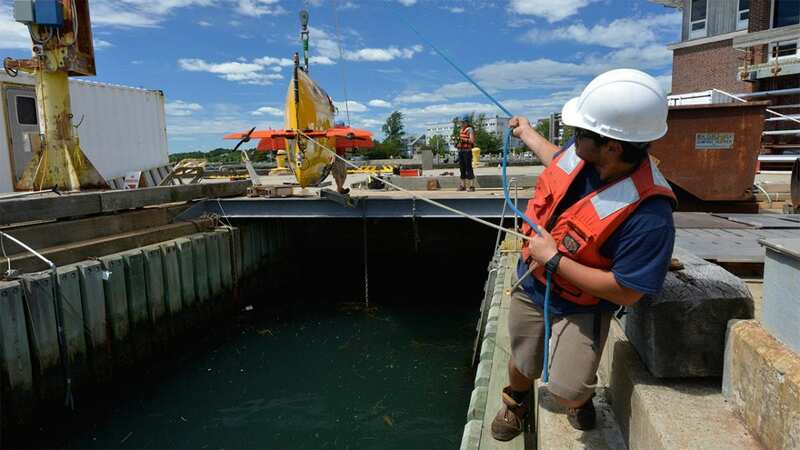 AOPE engineers design a wide array of instruments, vehicles, and observing systems that extend the reach of WHOI scientists and the entire oceanographic community to the furthest depth and breadth of ocean research and exploration. 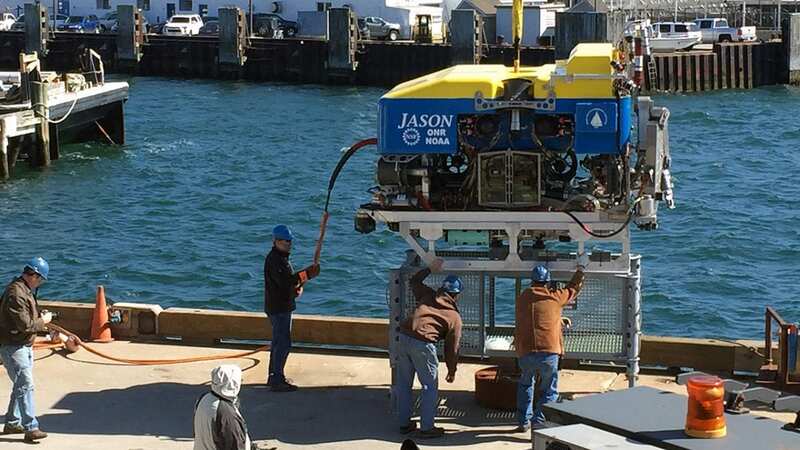 AOPE is home to the world renowned manned submersible Alvin and unmanned vehicle Jason. 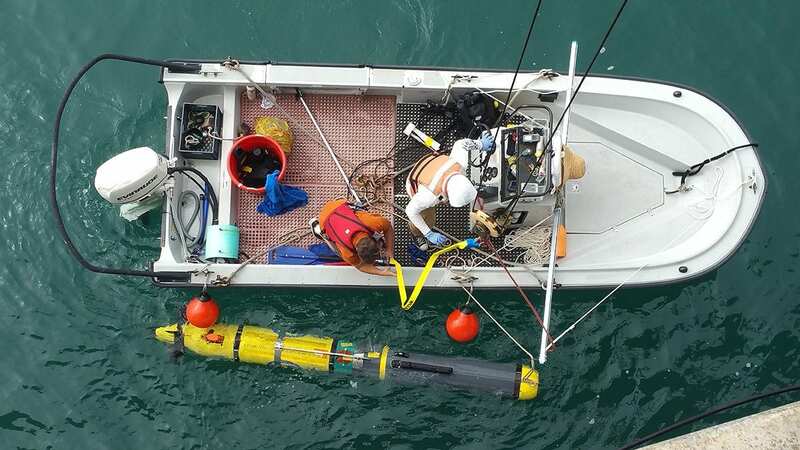 The department also develops advanced moored and bottom-mounted observation systems for short- and long-term measurements. 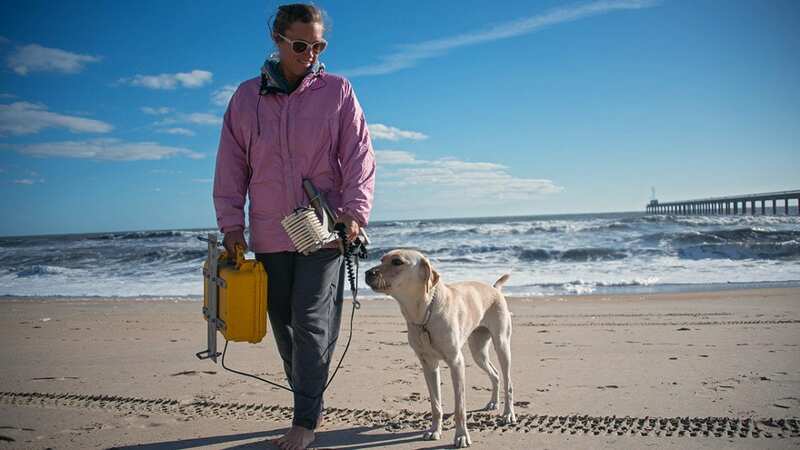 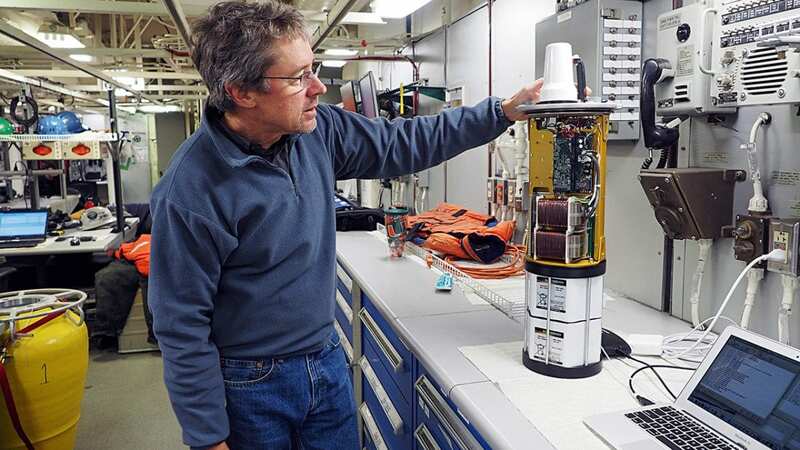 The Martha's Vineyard Coastal Observatory (MVCO) integrates atmospheric and oceanographic measurements into a high-bandwidth, real-time data feed to WHOI and the worldwide web, providing a continuous source of interdisciplinary data for coastal and meteorological researchers. 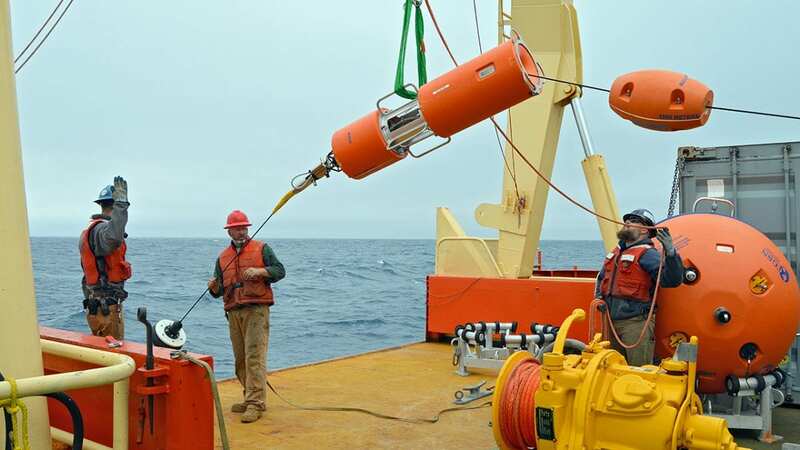 Our web pages highlight five basic research areas found within the department: environmental fluid mechanics, ocean acoustics, submersible vehicles, observing systems and sensors, and engineering services. 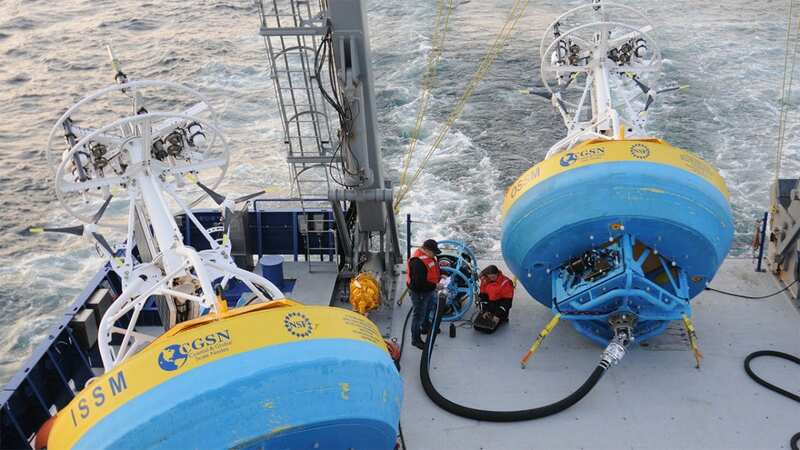 If you are looking for information on something specific, a search mechanism can be found in the upper right corner of this page. 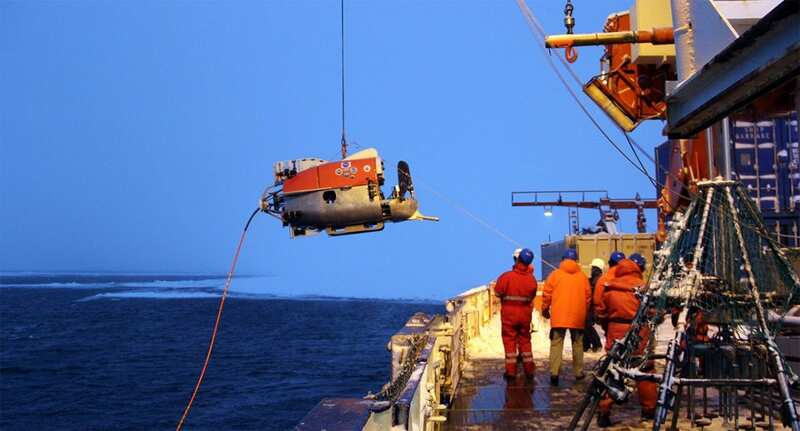 We hope you will enjoy your tour of AOPE, its people, and the research conducted here.